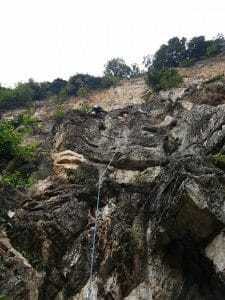 Wildfire is bringing you the best of both worlds this August! You get to experience both outdoor and indoor gym climbing close to Singapore, just a couple of hours drive away! 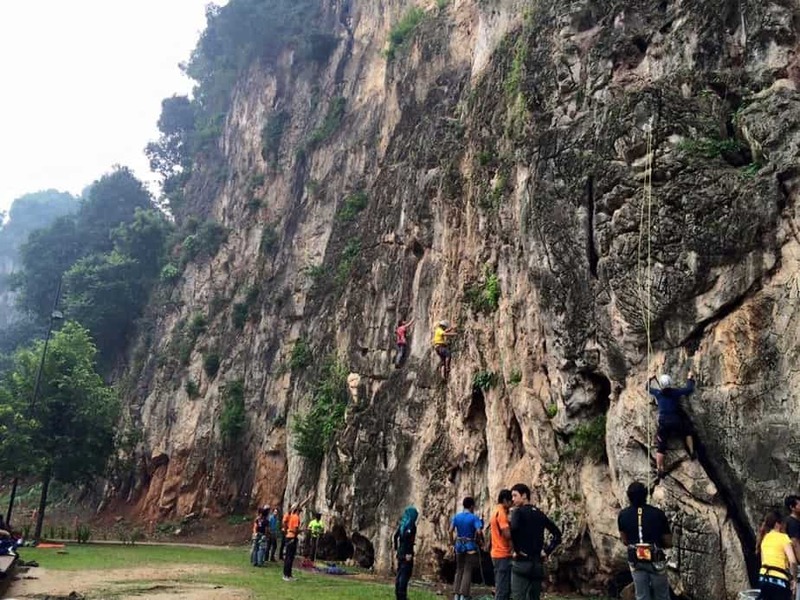 Join us this August over a fun-filled weekend at Batu Caves and Camp 5, and put yourself up for the challenge! 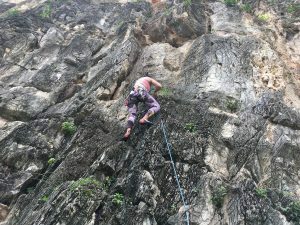 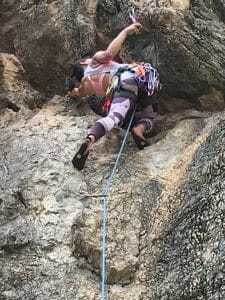 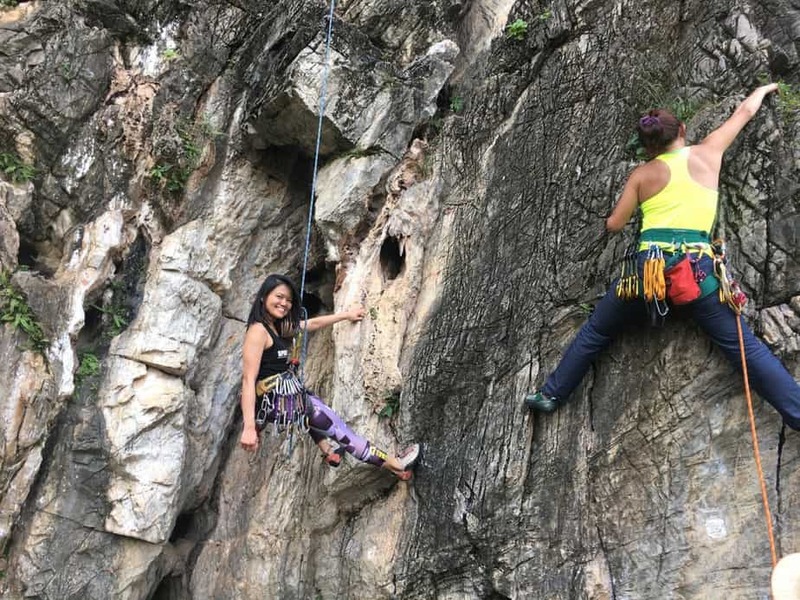 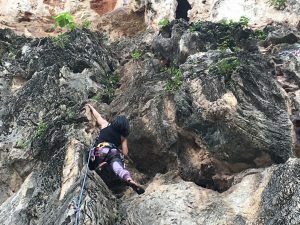 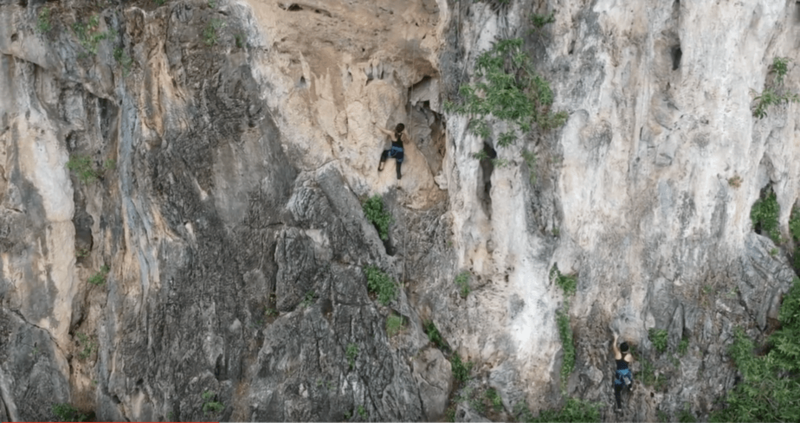 We will have local guides setting up a variety of routes at Batu Caves so if you want a change of environment to climb other than the gyms in Singapore, this is the best chance! 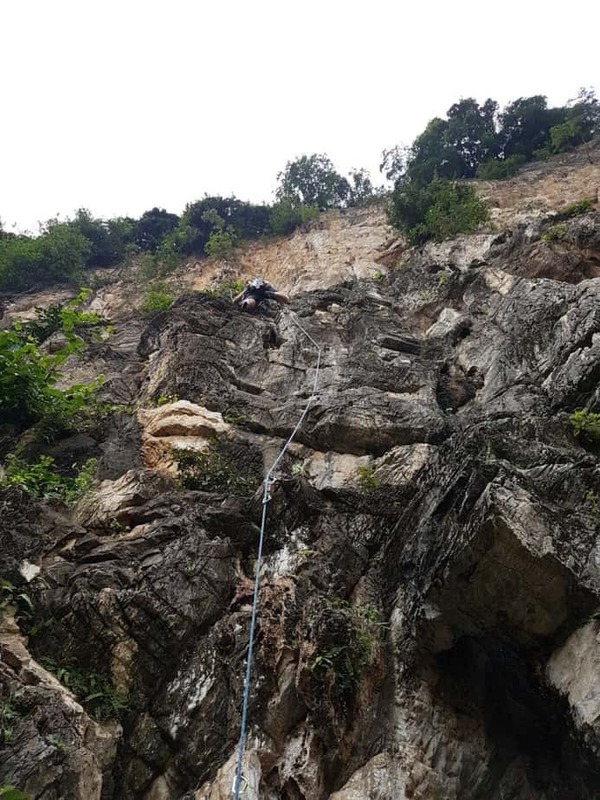 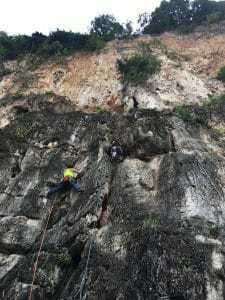 Batu Caves has a wide range of outdoor climbing routes from difficulty grades 5C to 7C. Also, experience indoor rock climbing at Kuala Lumpur’s most raved about indoor air-conditioned gym (Camp 5). 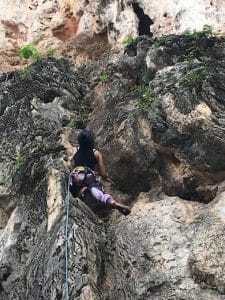 All in one trip! Or if you find that you have worked really hard at Batu Caves and just want to take a break from climbing on Sunday and do some shopping, catch a movie or do a relaxing massage, choices are aplenty at 1 Utama shopping mall too! 260.00 SGD Per Person (6 to 9 participants) — 210.00 SGD Per Person (10 or more participants) — Sign up in Group of 4 or more (by September 7th) and get 5% off the listed price!